Yeah, but can she do it in clown shoes six times a weekend? 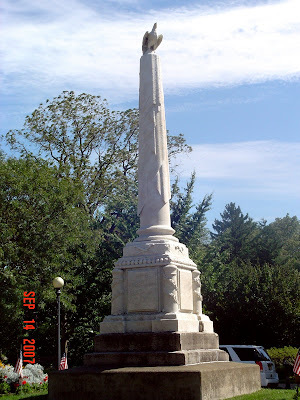 I've just been told that during the last week my name has been removed from the list of "Notable Residents" on the Wikipedia entry for Tinton Falls, NJ. I wasn't sure why it was there in the first place, but it was nice to be considered "Notable". I guess you need an active YouTube account to be considered "Notable" in this part of Central Jersey? 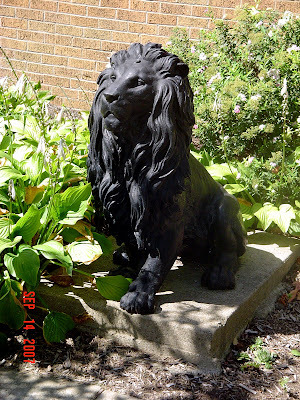 Maybe the termination of my account has somehow disgraced Tinton Falls and affected my standing in the community? Greg DeSanto shows off his "Felix" (as Karen presumably holds the camera). 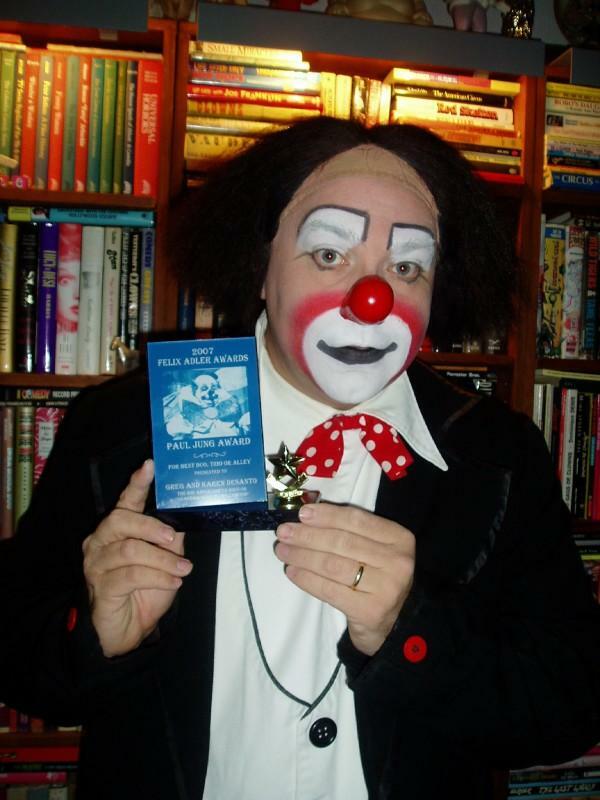 The DeSantos won 2007 Paul Jung Award for best "Duo, Trio or Alley" Clowning here on CLOWNALLEY.NET and the statuette was presented at an extremely austere and solemn ceremony (where Jason T. Stewart won adoration and accolades for his stirring "Mandate From the People" speech) in Tiandu City, China. Aren't there two more awards still waiting to be given out before the voting starts for 2008? 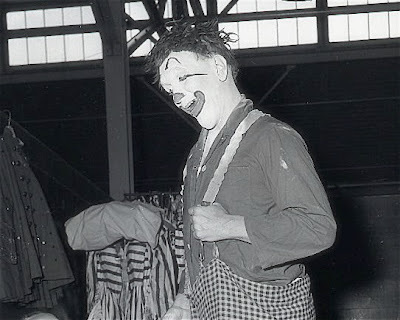 Clyde Beatty-Cole Bros. Clown Alley circa the mid-60s. Eddie Dullam is 2nd from right in the top row. Shorty Hinkle is on the left, Jimmy Armstrong on the right in the center row. Lou Nagy is front and center. 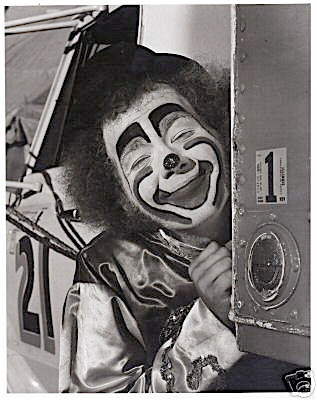 Longtime Beatty-Cole clown Dennis Steven on the Ringling/Barnum Circus in 1957. 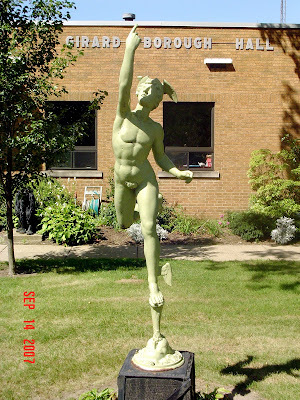 This is from another misidentified eBay auction. 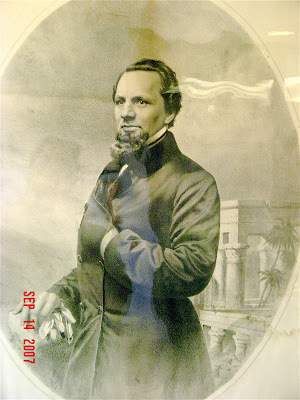 The seller thought that it was Felix Adler. 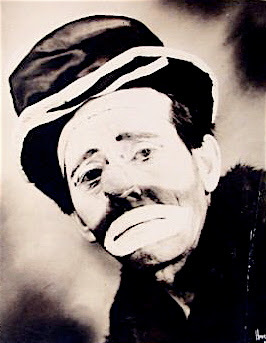 Identified as Emmett "Weary Willie" Kelly in a recent eBay auction, this is actually a photo of circus and burlesque comic Bozo Harrell. 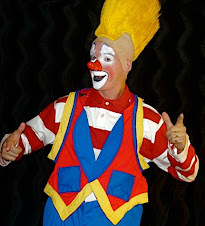 The preceding video is posted here on CLOWNALLEY.NET for educational purposes only by the Cashin Comedy Co.and, as such, the Cashin Comedy Co. is presumed clear from any liability due to copyright violation under Fair Use. 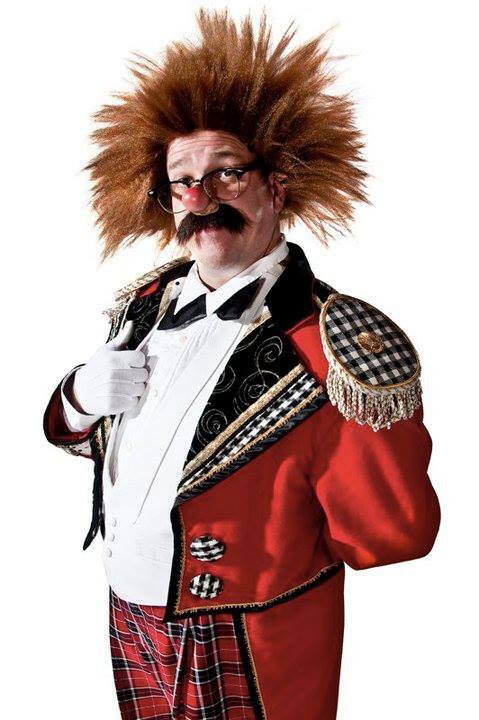 Circus Scandinavia reports that Konrad Thurano has passed away. 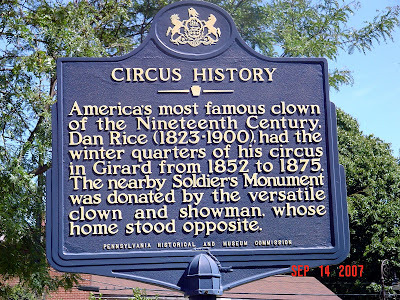 Thurano was quite likely the oldest active circus artist in the world, continuing to perform his comic low wire act at the age of 97. 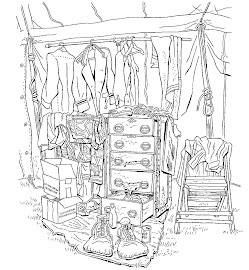 Konrad died quietly in his home without any warning. The funeral took place in Denmark in Birkende church November 28th. at 11:00. 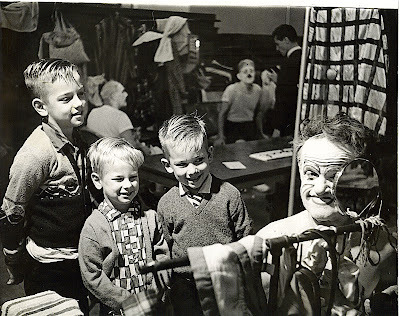 Here's Frankie putting on make-up for some young fans on the Ringling Bros. and Barnum & Bailey Circus 6/15/1963. Note Bob Dover, Performance Director in the background in black tux. 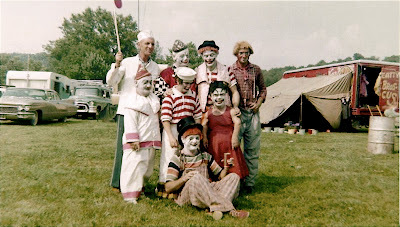 I can't make out the other 2 clowns but it looks like it might be Paul Jung and one of the Nelsons. Frankie looking like I'm feeling right now. It's not looking as though the letter writing campaign is going to have any effect on YouTube's decision to close down my account. I'd like to very sincerely thank the folks (over 100 of you) who wrote to YouTube customer service on CLOWNALLEY.NET'S behalf. 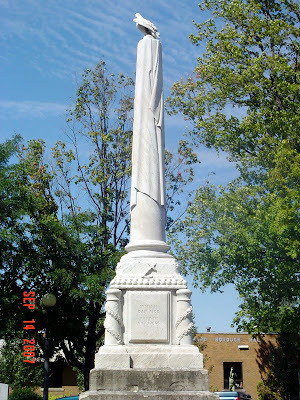 Now all we need is someone to complain about the photos here to have the site completely taken down. 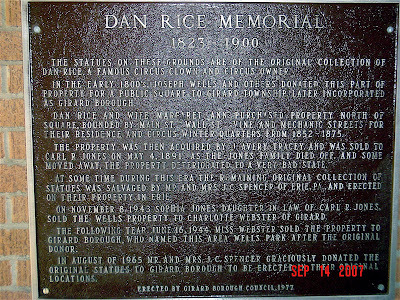 The plaque inside the Borough Hall building in Girard, on the grounds of Rice's former home. 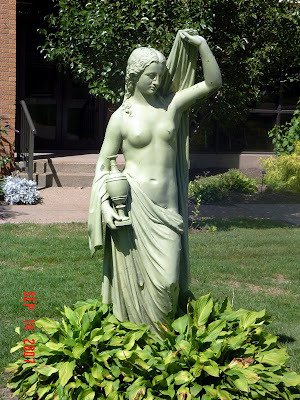 Some of Rice's statuary, showing his deep artistic appreciation of both naked people and jungle cats. 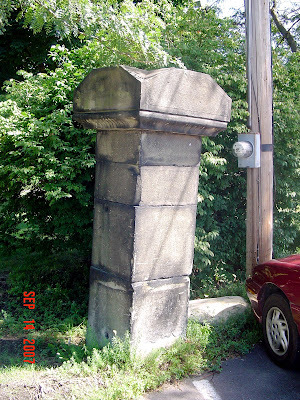 The corner of Rice's fencepost, the only part of the original house still standing. 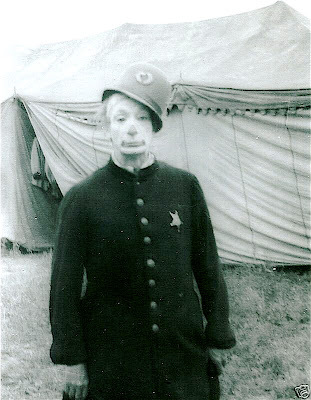 Undated photo of renowned clown cop Abe Goldstein working under canvas. 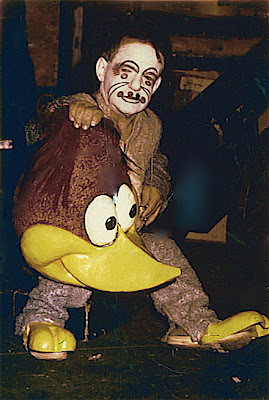 Mark Anthony in a RBBB photo from 1965 (95th. 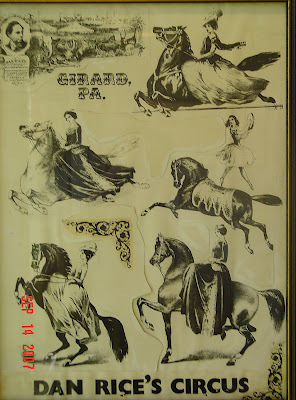 edition). The girl is Helena Rassy who performed with doves. 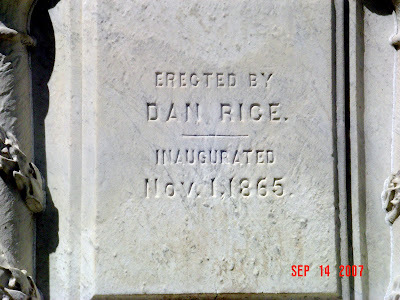 More photos of Dan Rice from the wall of the municipal building in Girard, PA.